Neonicotinoids are currently the most widely used pesticides in the world, and frequently make headlines because of their harmful effects on honeybees and other insect pollinators. Now, a study published in the prestigious journal Environmental Health Perspectives, indicates they may also have an impact on human health by disrupting our hormonal systems. 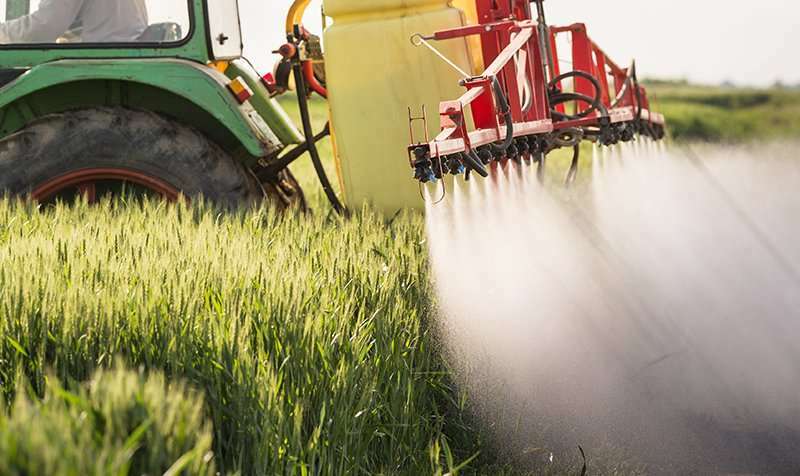 This study by INRS professor Thomas Sanderson indicates that more work must be done on the potential endocrine-disrupting effects of neonicotinoids.